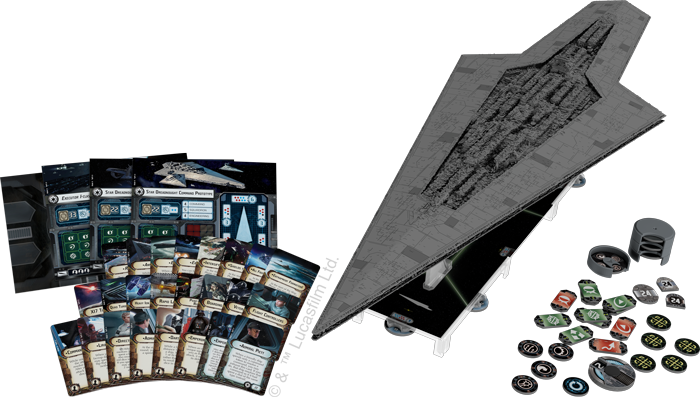 Concentrate all fire on that Super Star Destroyer was Admiral Ackbar’s order in Return of the Jedi – but your fleets will have serious difficulty punching through the massive 6 shields and 22 hull. Containing four variants, 2 of which are legal in tournament play (albeit at over 200 points a piece) the SSD expansion lets you throw incredible firepower at your foes. Star Wars Armada already has a shipload of expansions but this is the first ship of this scale (and probably the last, given that no other ship in Star Wars comes close to the Executor Class in scale). You can pre-order this behemoth right now. Last year’s Wildlands was a huge hit with critics and fans, making our Top Picks for Essen 2018 list. Martin Wallace’s take on tactical combat has been re-themed by publisher Osprey Games into a Judge Dredd title, coming later this year. 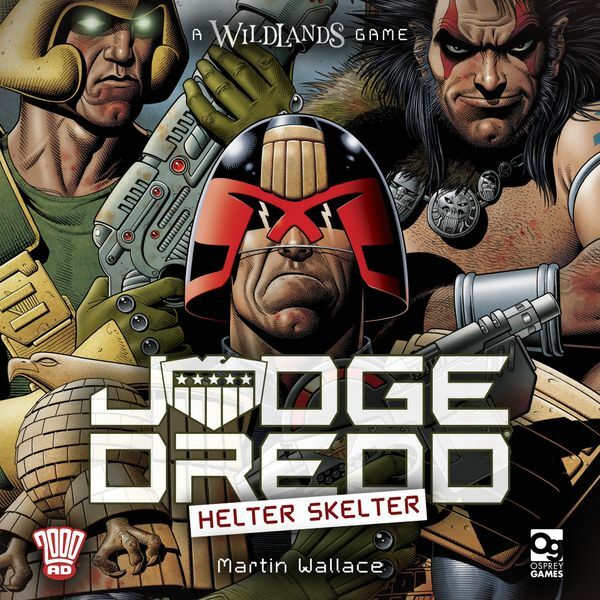 brings some of 2000 AD’s most well-known characters to the streets of Mega-City One, fighting for the shattered fragments of their own universe! Faction-specific action decks and new special character abilities give each group their own playstyle, from the well-armed Judges with their explosive ammo to the bestial fury of Sláine and his Celtic allies. This is the second Judge Dredd game from Osprey this year after Judge Dredd: the Cursed Earth – which is a re-theme of mega popular co-operative game The Lost Expedition. Wildlands is a personal favorite so I’m excited to see what Helter Skelter brings to the table. 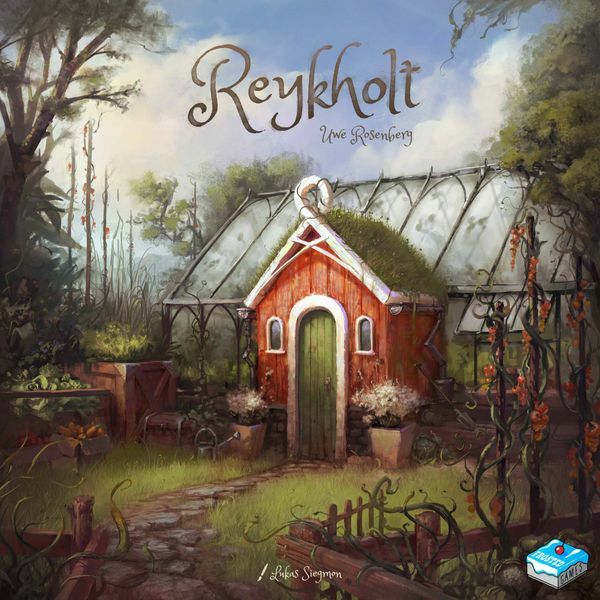 Our resident writer Carol LaGrow has been publishing board game reviews recently, and she’s gotten her hands on Uwe Rosenberg’s Reykholt, a game of growing vegetables in an Icelandic hothouse. Cargo Express is adorable! A fast train game of routes and rails, Cargo Express is pick-up-and-deliver for two to four players. From the creators of Exploding Kittens comes Throw Throw Burrito, described as a card game meets Dodgeball. And that’s all for this news brief! See you back next time.